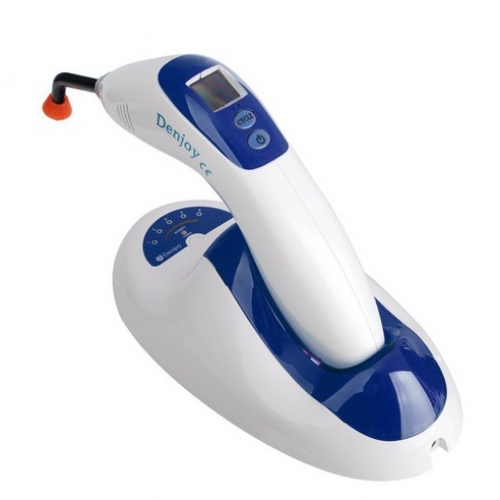 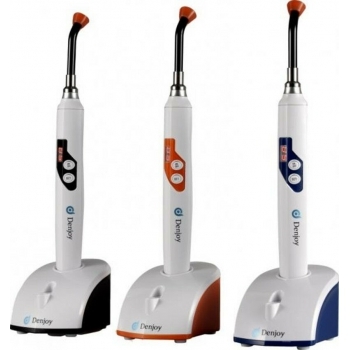 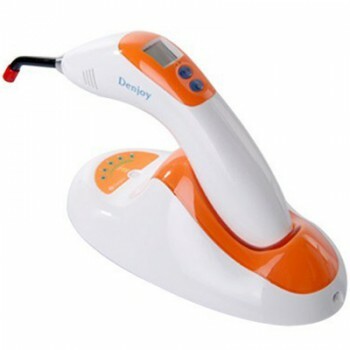 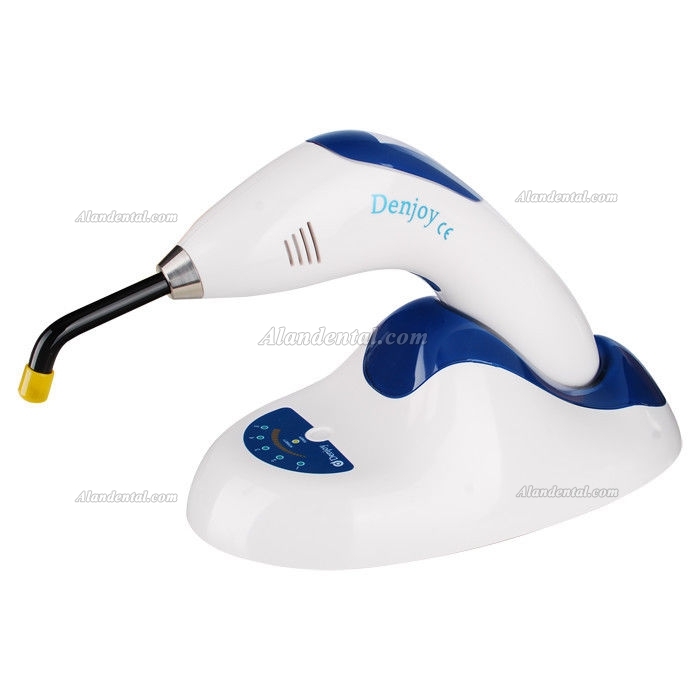 Buy Cheap Denjoy® Dental Curing Light Wireless DY400-4 5W LED Lamp form Alandental.com|Dental Equipment for Sale! 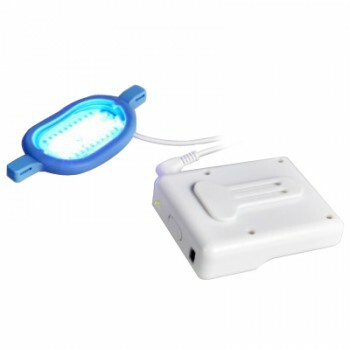 Light intensity: 1500-2000mW/cm, 7 watt LED. 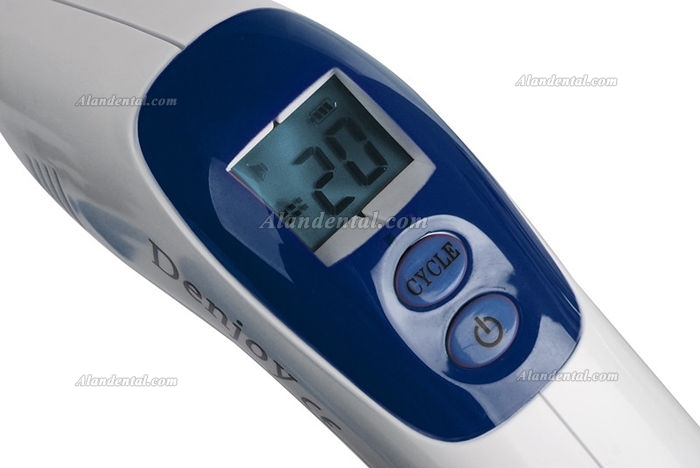 BEEP at each 5-seconds to indicate remaining curing time. Various Curing Time: seven preset curing time 5/10/15/20 seconds. 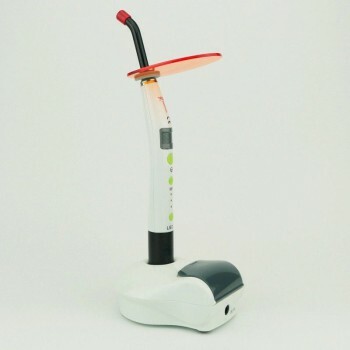 Inner Build-in light meter within the base. 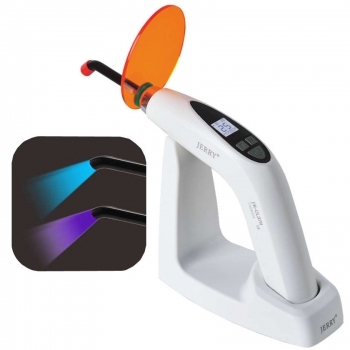 The whitening device is portable with unique design and mini size. 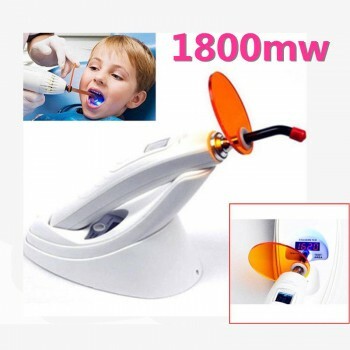 Using LED group mode to supply the light make whitening effect better.